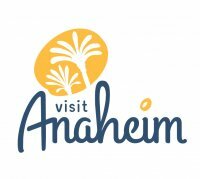 Looking for a hotel close to the Los Angeles Angels of Anaheim Stadium? The Clarion Resort Anaheim is happy to accommodate you! Anaheim is home to the greatest team around, the Los Angeles Angels! Our hotel is located within minutes of Angel Stadium.